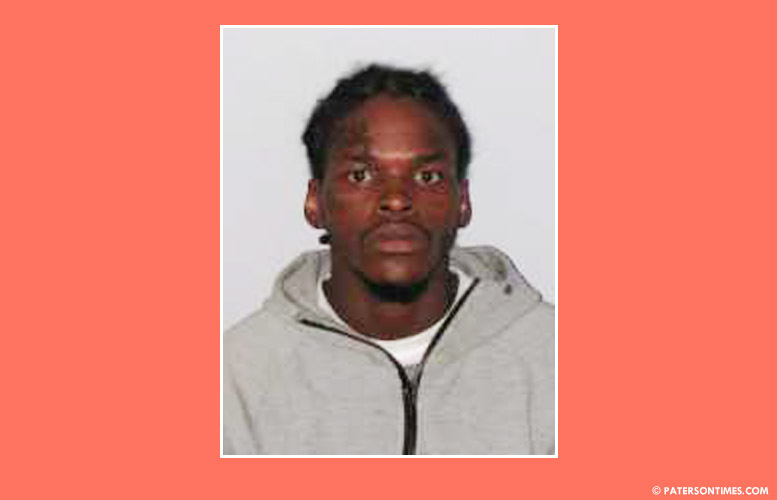 A city man wanted for shooting a man on Park Avenue was hiding out in the Crown Heights neighborhood of Brooklyn, according to authorities. Qualil Moore, 25-year-old, was arrested in New York City on Tuesday by the U.S. Marshals, authorities said. Moore was identified as the actor in the June 22, 2018 shooting on Park Avenue and East 23rd Street. He allegedly fire shots that injured a 40-year-old city man. Police said Moore has been charged with attempted murder and weapons offenses. Additionally, police charged him with certain persons not to have a weapon. Moore faces a maximum of 20 years behind bars for the attempted murder offense alone. Moore is pending extradition to New Jersey, authorities said. The Passaic County Prosecutor’s Office will file a motion for pretrial detention.